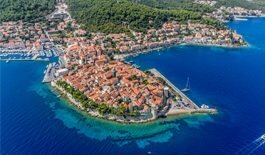 One of a kind guide to the best sailing experience in Split area, Croatia, written by an experienced skipper. Learn about the best sights and sailing routes in Dubrovnik Area in this unique e-book guide. 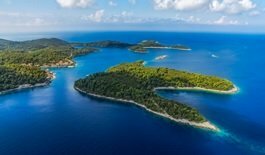 Out of 1,246 Croatian islands we have chosen 25 best island destinations to take you to. 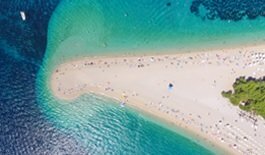 This book will introduce you to the best destinations, coves, marinas, ports and restaurants from Kornati archipelago to the island of Pag.